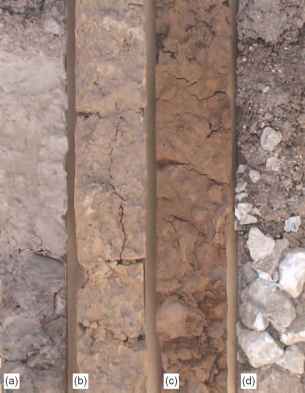 A typical mineral soil contains between 2 and 5 per cent organic matter. This is made up of living organisms such as plant roots, earthworms, insects, fungi and bacteria. On death these then decompose along with any other organic matter that is incorporated, either naturally such as leaves or by the addition of organic matter from elsewhere such as compost, farmyard manure, spent mushroom compost, coir and bark. 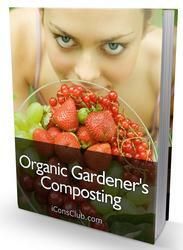 Many of the living organisms are responsible for the decomposition of the dead organic matter. This is eventually broken down into its component parts becoming carbon dioxide, water, and minerals; all of which is recycled. There also persists for a very long time a group of organic compounds collectively known as humus.